Looking for a shoe rack if anyone is looking to get rid of one? Many Thanks! 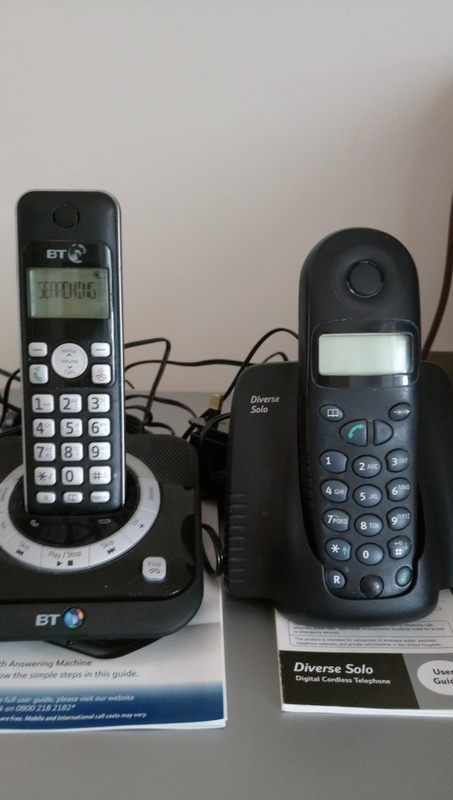 Does anyone know where I can recycle some old mobile phones, they are no good to use? Red Cross are supposed to take them but they don't seem interested as probably too much work. Quantity of True Crime/Detective magazines. 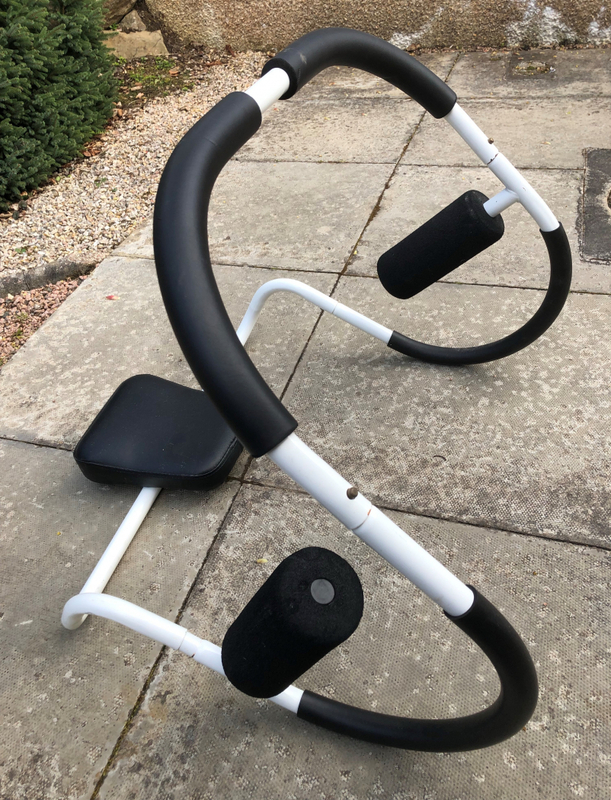 Sit-Up machine, collapsible, good Quality, I inherited this when I bought the house. Last call for it, otherwise it's in the skip. 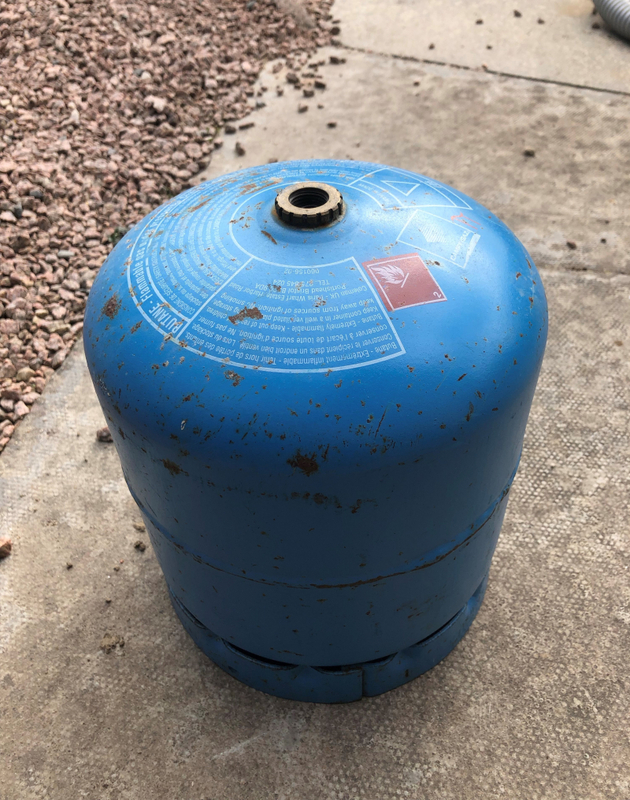 Gas Cannister with some gas in it, inherited it when I bought the house. 2.72 KG net Butane. 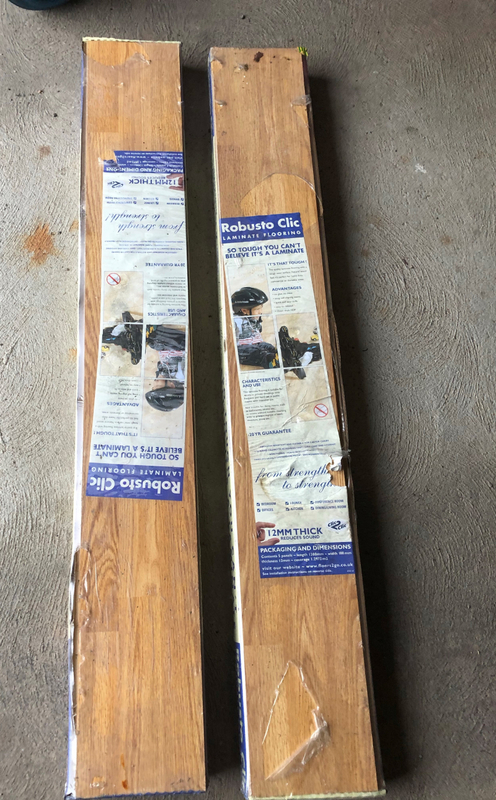 This is from a friends garage, 2 x packs of laminate flooring 5 panels in each pack. Approx 20 jam jars with lids. 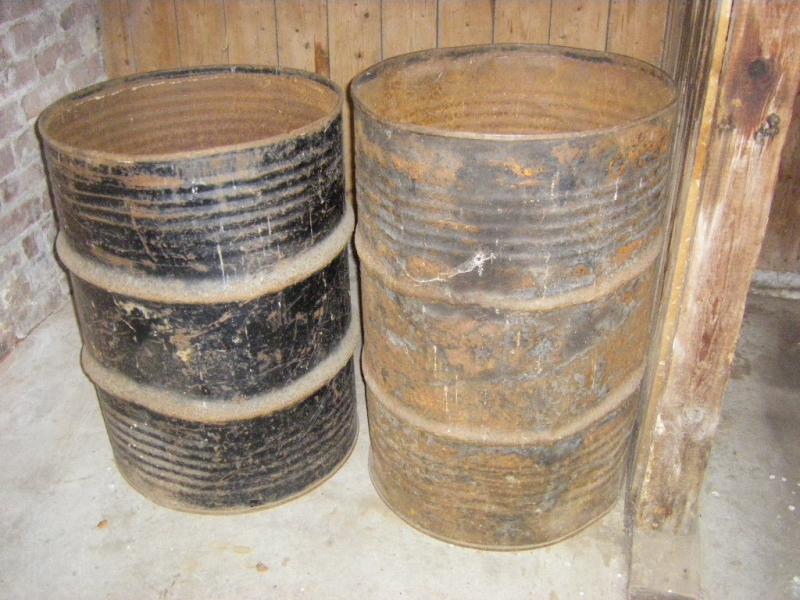 Mostly small sizes, suitable for jam/chutney etc. 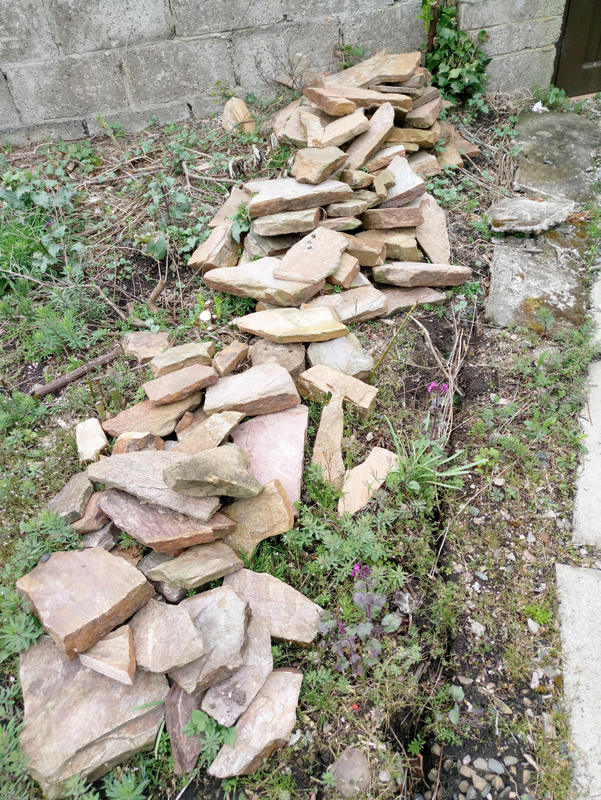 Rocks - would do for rockery or to build a small wall/raised bed. 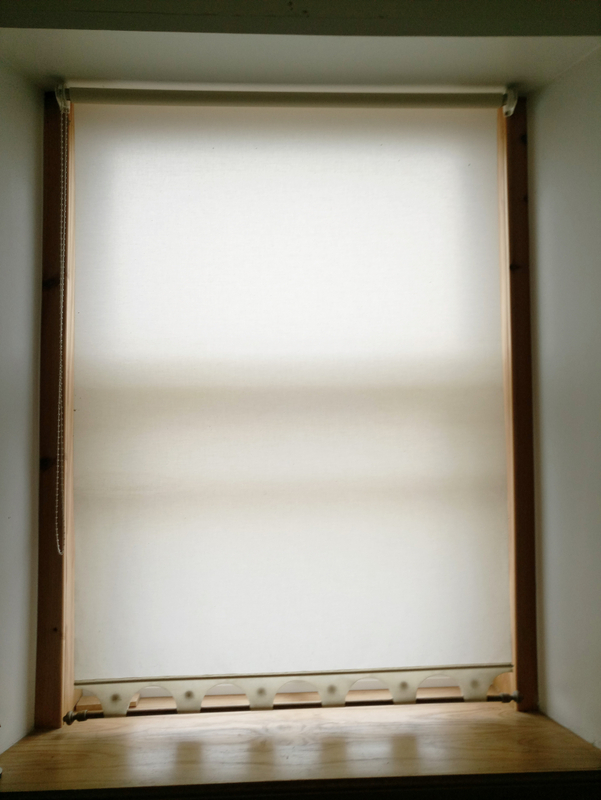 Blind to fit window 45" wide x 62" high. 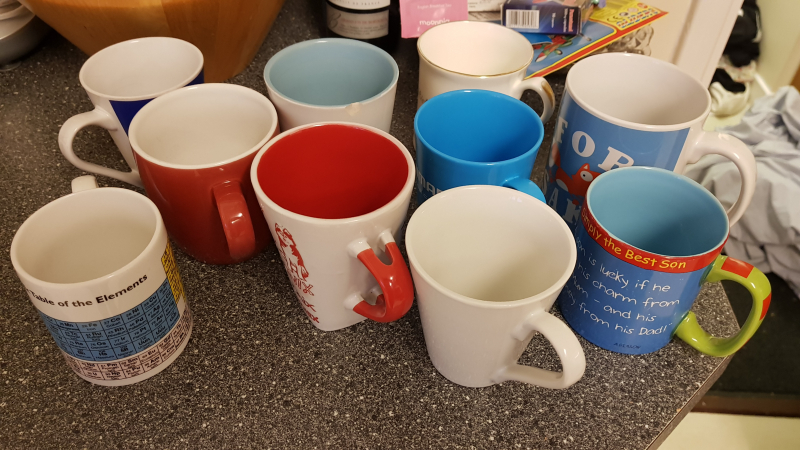 A selection of mugs, mostly in good condition, a couple are chipped/cracked but happy for people just to take which ones they would like and leave the rest. Just looking for a garden spade if anyone has a spare/unwanted one they no longer need? Many Thanks! 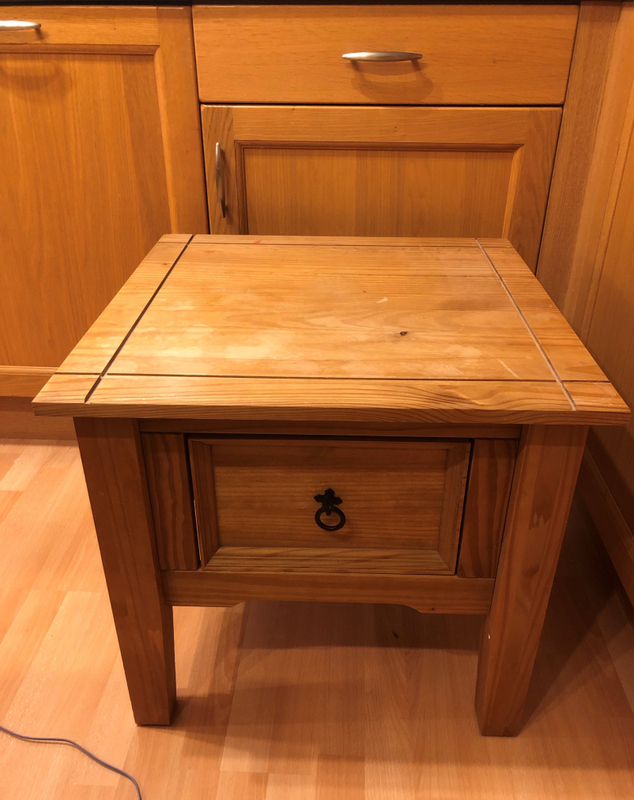 Wooden Side desk - about 60cm tall and the top is about 60cm wide and 52cm deep, has a drawer, some marks on the top but if required can be sanded out. No room in house for it, hence putting it out. Old House phone, still in working order - see photo. Would like one to upcycle for the missus. 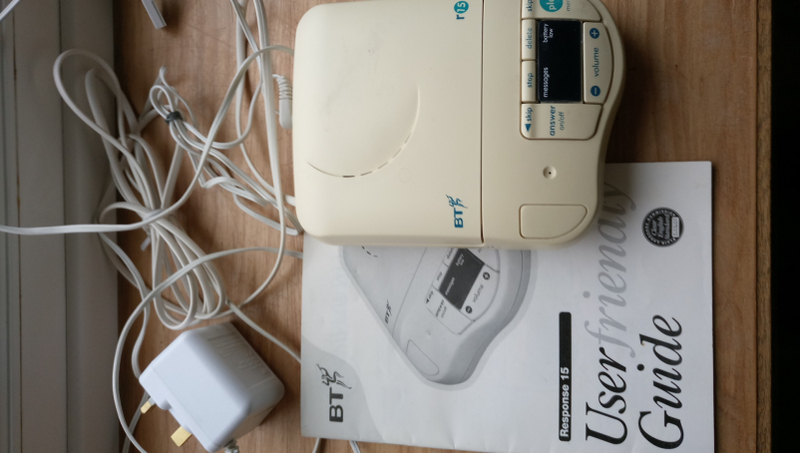 BT Diverse Solo and BT3530 cordless phones. 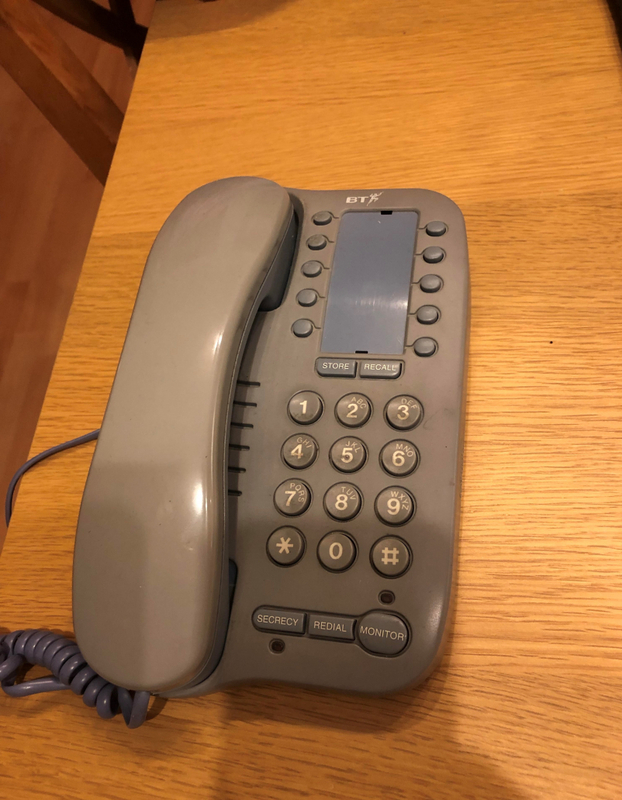 Got new phone as callers couldn't hear me on 3530 but I could hear them. Not sure if other one works but maybe someone with knowledge could fix or perhaps base stations/power supplies could be of use. Pretty ancient but still works. 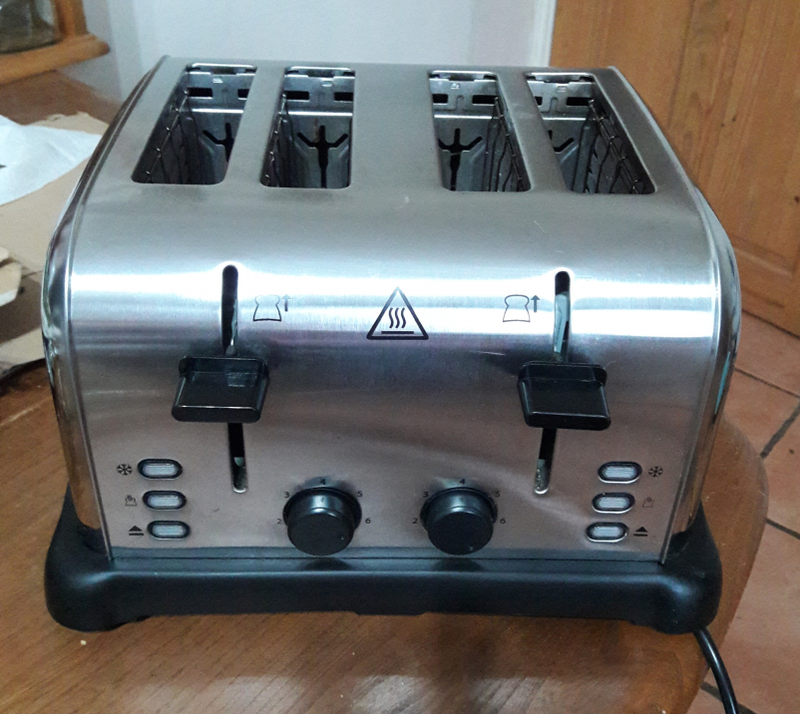 Don't know how old this is but never been used. 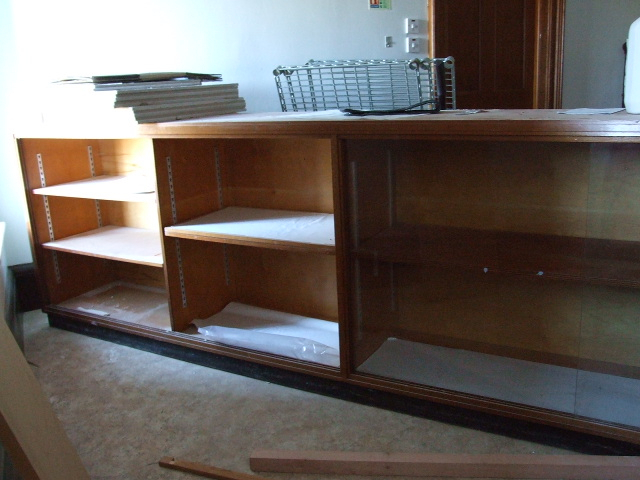 Display unit used in Methlick Heritage room, but we've had to downsize. 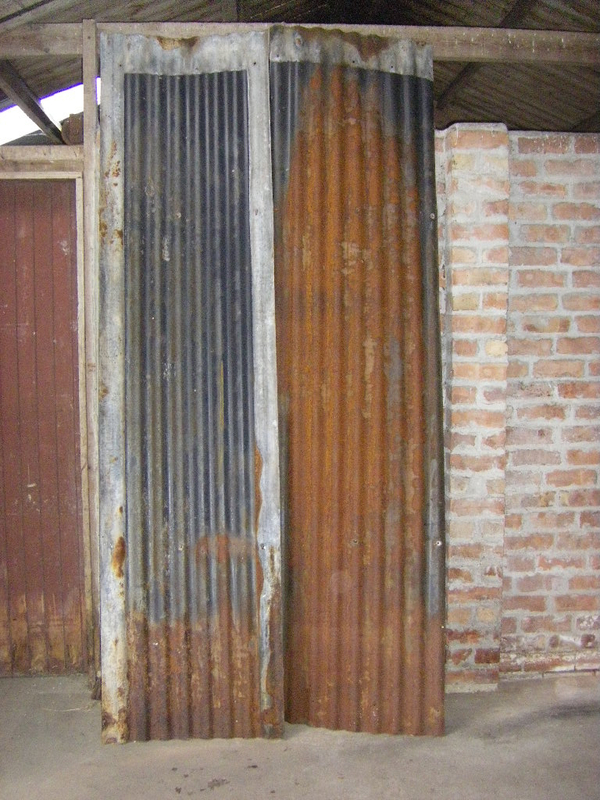 It's in really good condition and is about 12 feet long by 3 feet high. 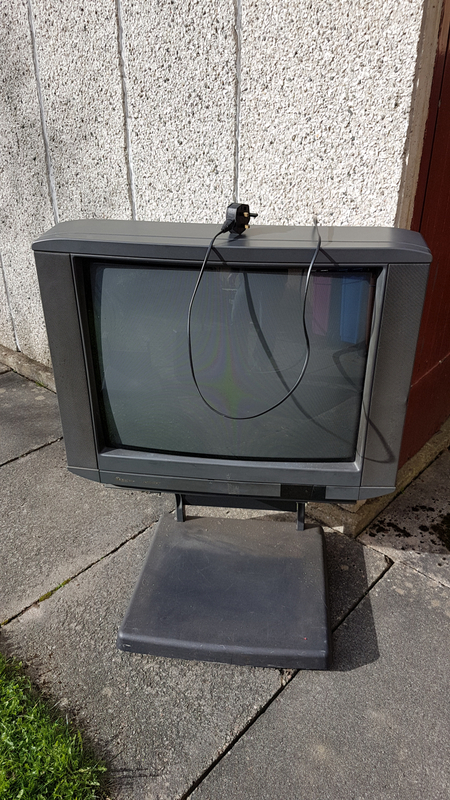 But it's incredibly heavy and is currently upstairs, so anyone who wants it will need at least four strong adults to move it. 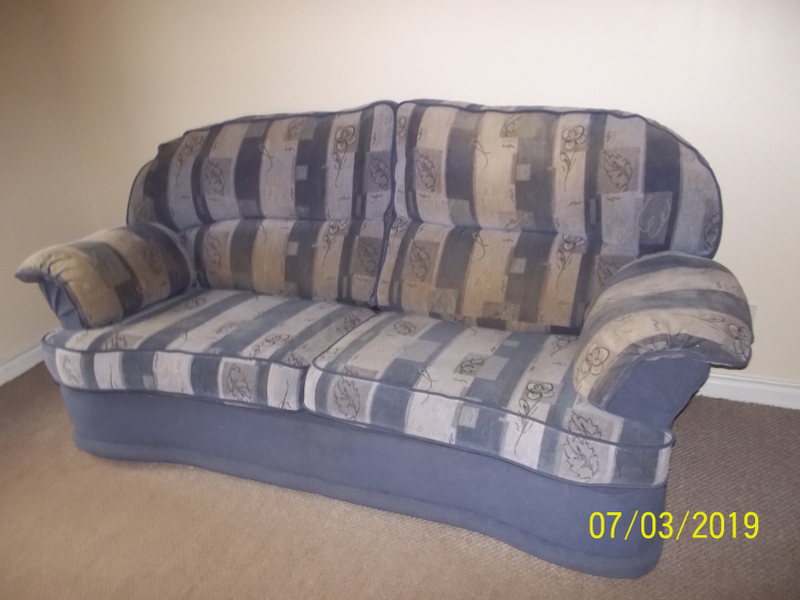 Needs gone pretty soon; otherwise will be dismembered for firewood. Hi We are desperate for a fridge, especially now that the weather is getting warmer. We've nowhere to store food/milk to keep it fresh. Costing us a small fortune having to buy new every day or two. Forres area. Thanks for looking. 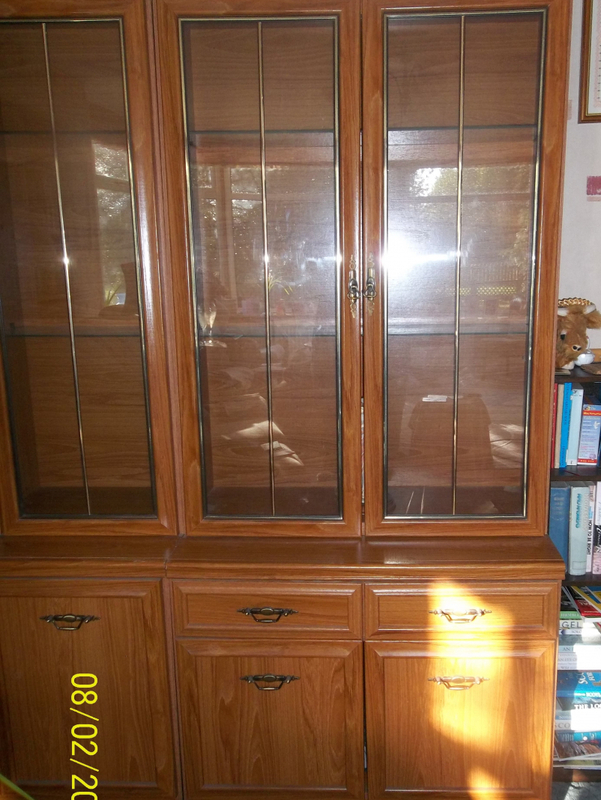 3 teak display cabinets 2 have two glass doors as shown in the photo and are 80 cm wide x 190 cm high and 62 cm deep. The larger cabinet is 150 cm wide and has a centre drop down drinks cupboard in the top part, with single glass doors at the side and 2 draws and 3 cupboards in the base unit. 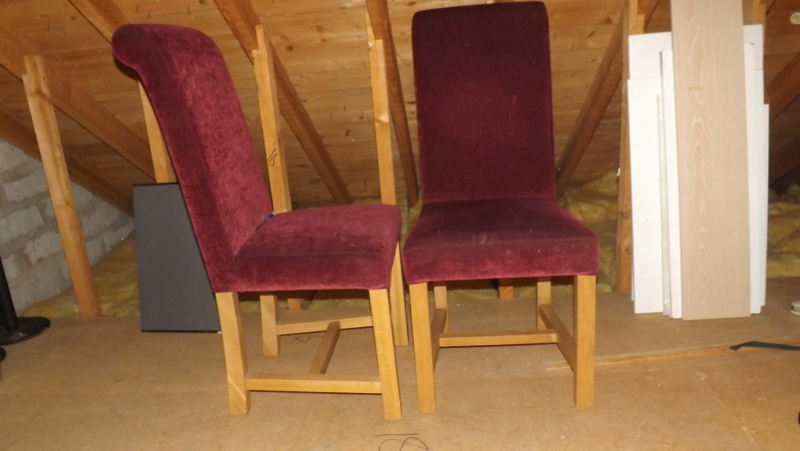 The top and base units will separate to make it easier to move and are all in reasonable condition. Picture frame - no glass, it got broken. 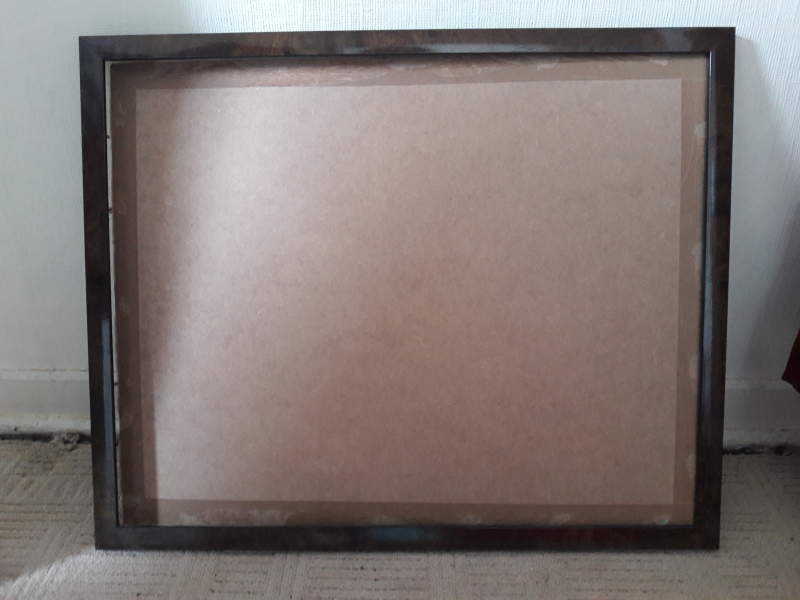 Inside measurement is 40 x 50cm approx, frame is 2cm wide, dark brown wood effect. 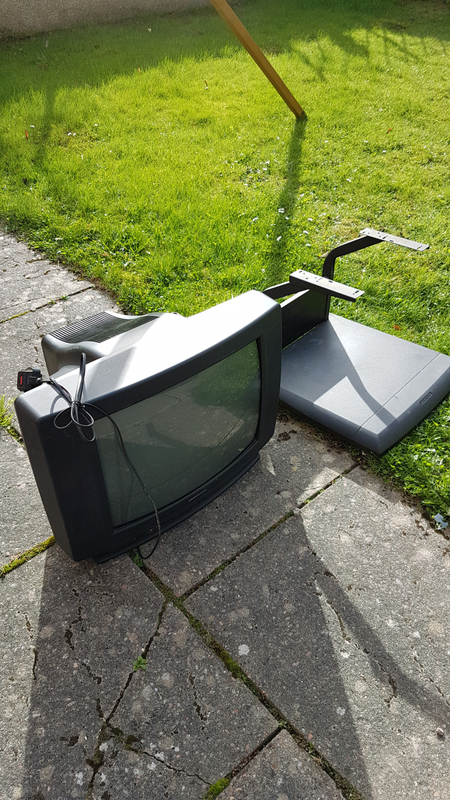 There are a few small scratches, would be ok for upcycling. Selection of cards, they are used/written in, but could be cut up and reused for card making, crafts etc. There's mainly birthday and Christmas, plus a few anniversary and Valentine's. Looking for a CD Player. As long as t works it doesn't matter how it looks like or how old it is. Thanks. I'm looking for a corner computer desk Thank you. Hello. Our 1 yr old is outgrowing his first car seat and we need a second size (group 1) 15kg+ one if anyone has one they no longer require please let us know. Forres area. Thanks for looking. Double 4-drawer divan bed with mattress and modern wooden headboard. 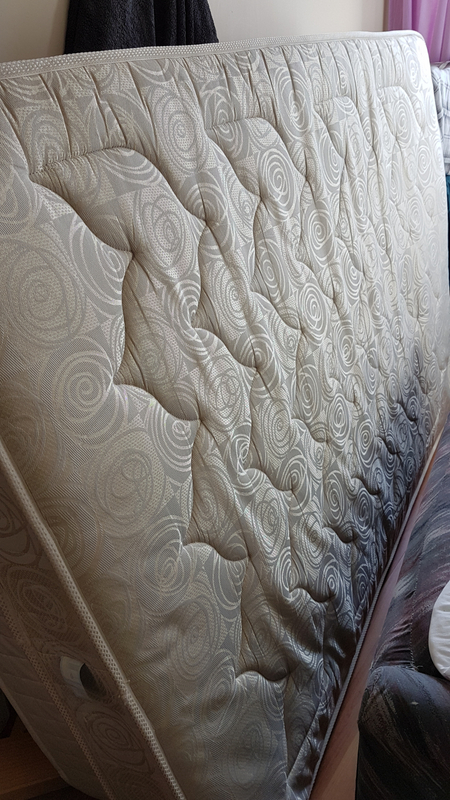 Mattress has always been used with a mattress protector.